Sixteen-year-old Barbara Johns leads a student walkout of Robert Russa Moton High School in Farmville, Virginia, in protest of the school’s poor conditions. The Rev. 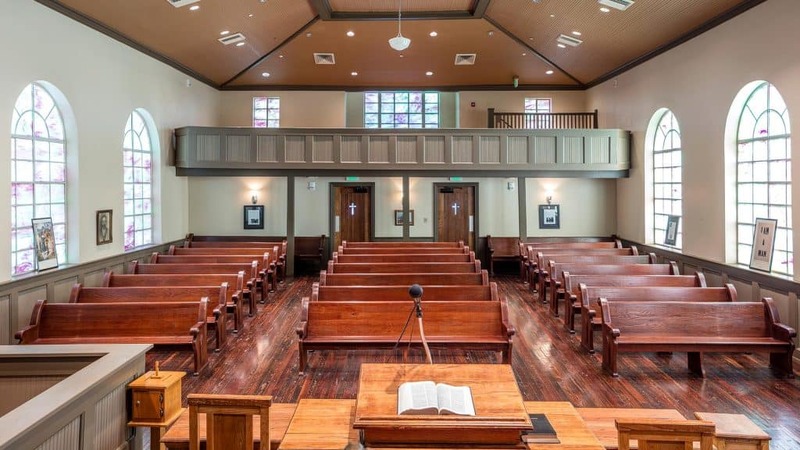 Martin Luther King Jr. begins his pastorate at Dexter Avenue Baptist Church in Montgomery, Alabama. 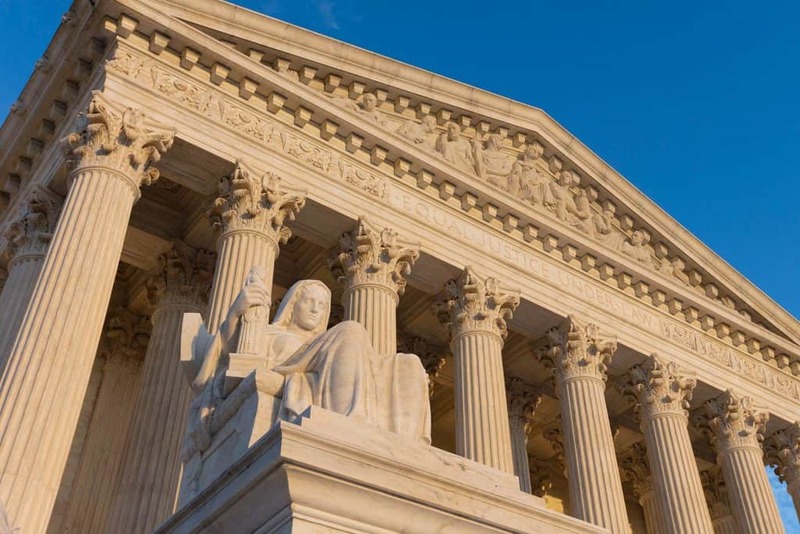 The U.S. Supreme Court rules in Brown v. Board of Education that American public schools should integrate. 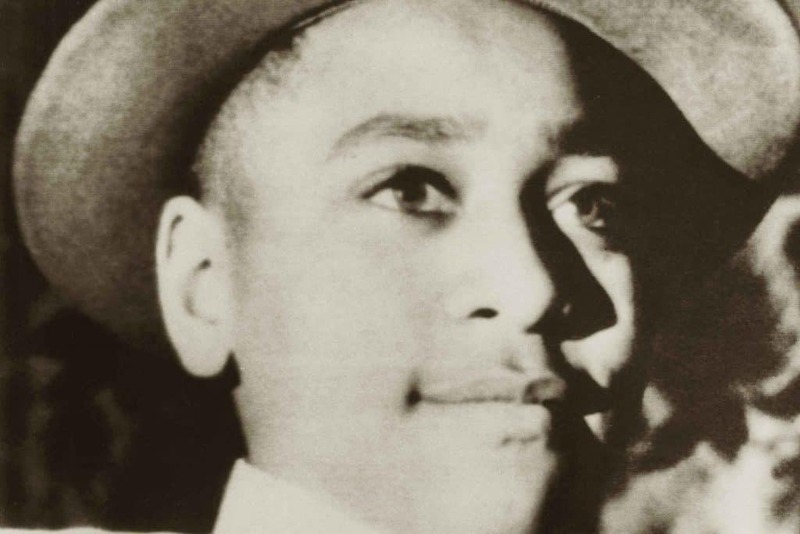 Emmett Till’s funeral and murder trial electrify the civil rights community. 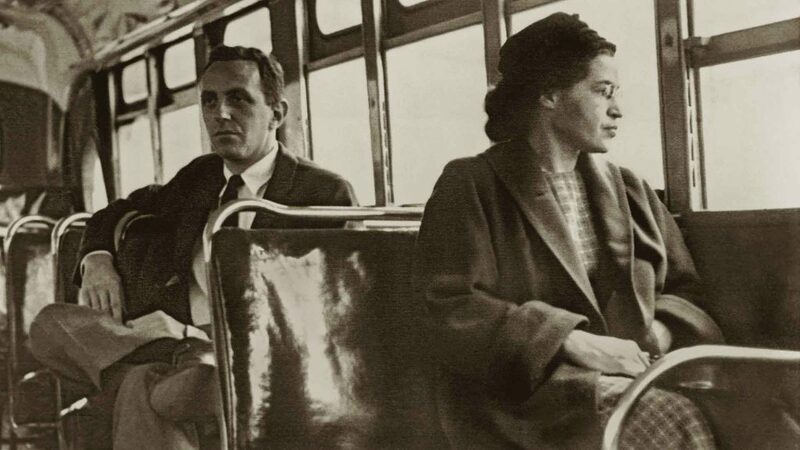 Rosa Parks is arrested for refusing to surrender her seat to a white passenger on a Montgomery bus. 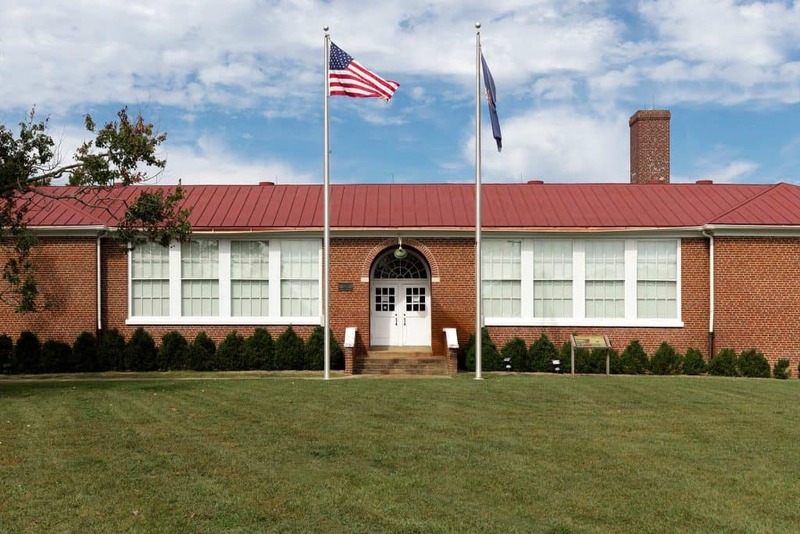 A group of African-American students – the Clinton 12 – attended their first day of class at Clinton High School, marking the first integration of a public high school in the South. Judge Frank M. Johnson Jr. and the U.S. District Court in Alabama strike down the legality of segregated bus seating. 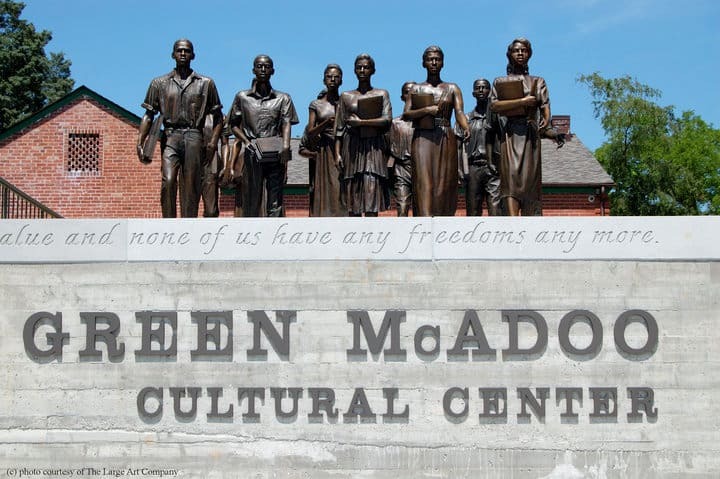 The Montgomery Bus Boycott ends after 12 months. 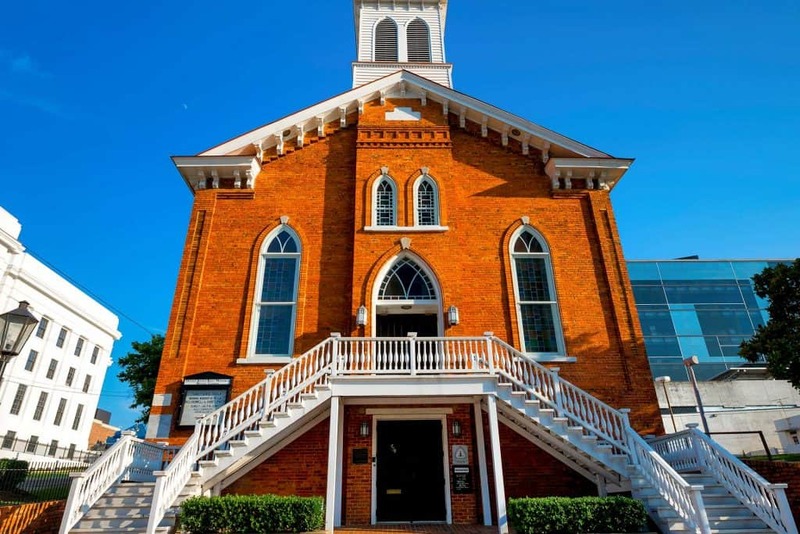 The home of the Rev. 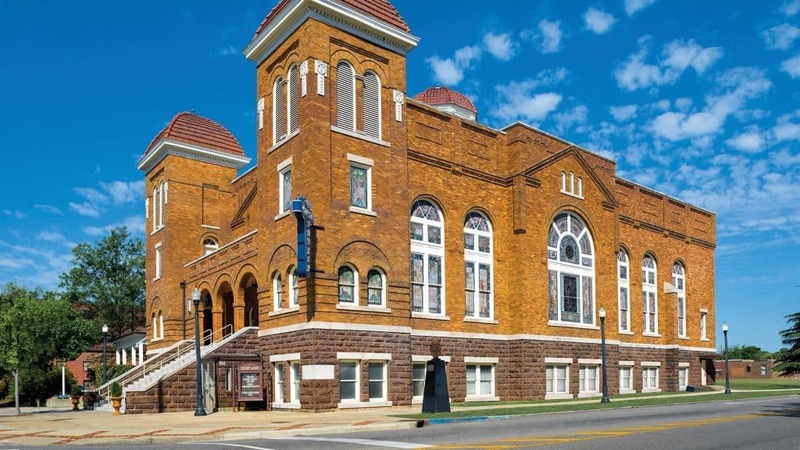 Fred Shuttlesworth, civil rights leader and pastor of Bethel Baptist Church, is bombed in Birmingham, Alabama. Dr. King is named president of the newly formed Southern Christian Leadership Conference. President Dwight D. Eisenhower signs the Civil Rights Act of 1957 into law. 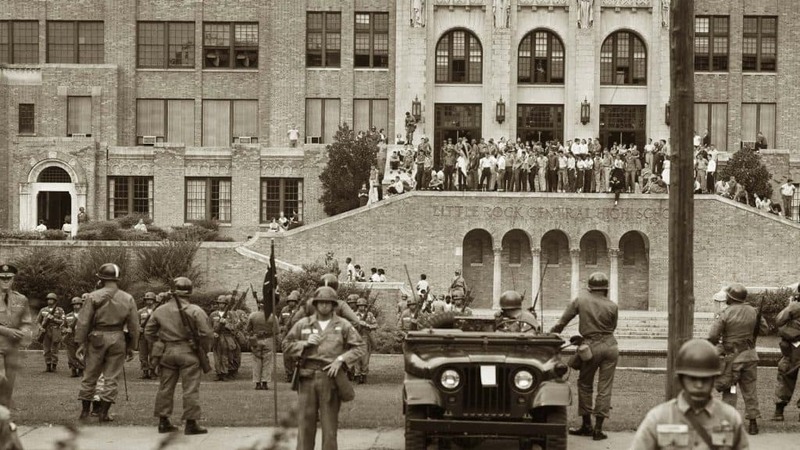 The Little Rock Nine are blocked from entering Central High School by the Arkansas National Guard, and then escorted in by the U.S. Army’s 101st Airborne Division. 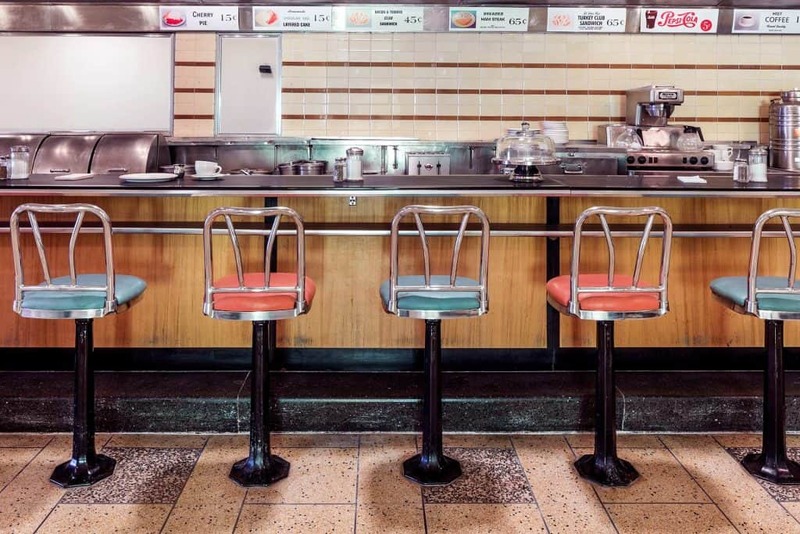 Four black students stage the first sit-in at a Woolworth’s lunch counter in Greensboro, North Carolina. 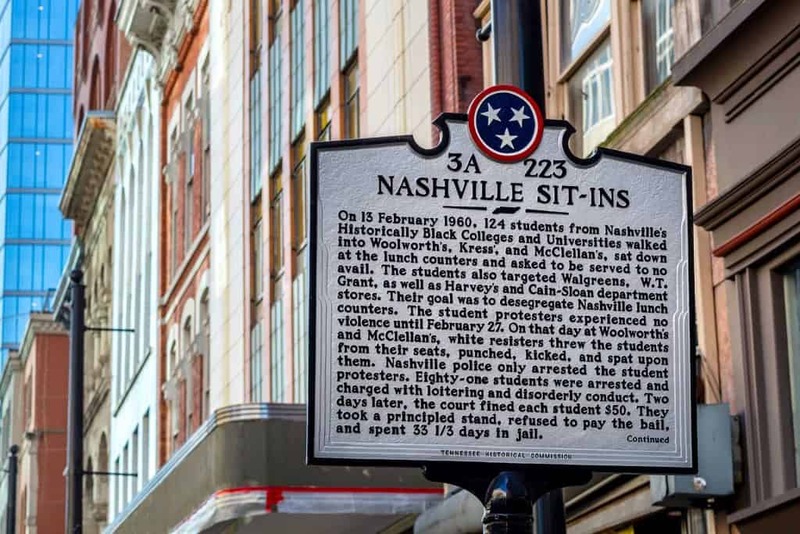 Under the training of activist James Lawson, students begin nonviolent sit-ins in Nashville, Tennessee. 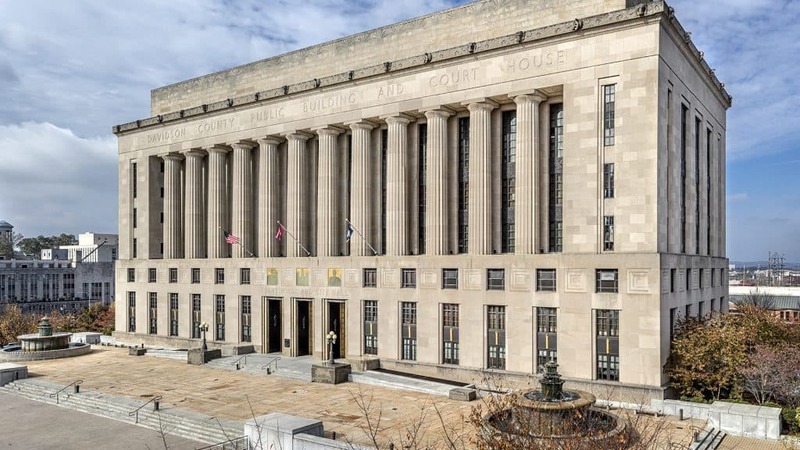 A bomb thrown at civil rights attorney Z. Alexander Looby’s house set off a protest in Nashville. The protest ended at the Davidson County Courthouse and in response to protestor questions, the mayor conceded that segregation was immoral and that the city’s lunch counters should be integrated. Staff at the Woolworth’s lunch counter in Greensboro, North Carolina, serve their first black customers. 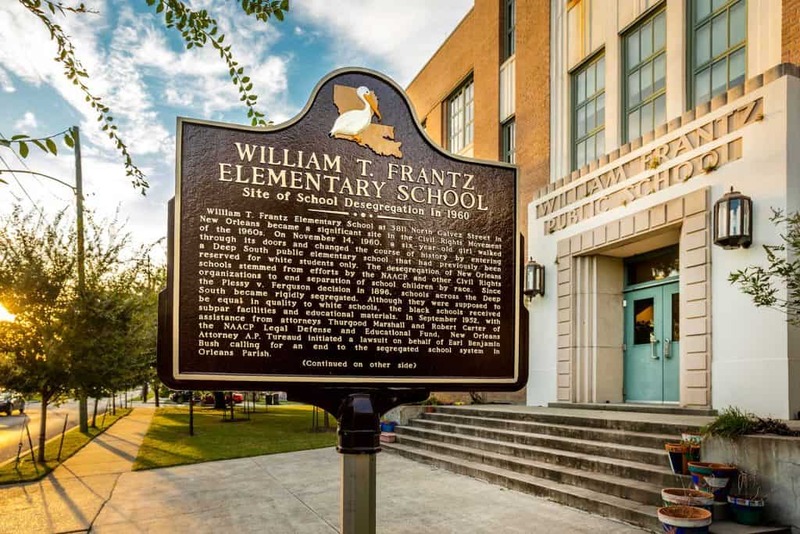 Six-year-old Ruby Bridges becomes the first black student to attend William Frantz Elementary in New Orleans, Louisiana. 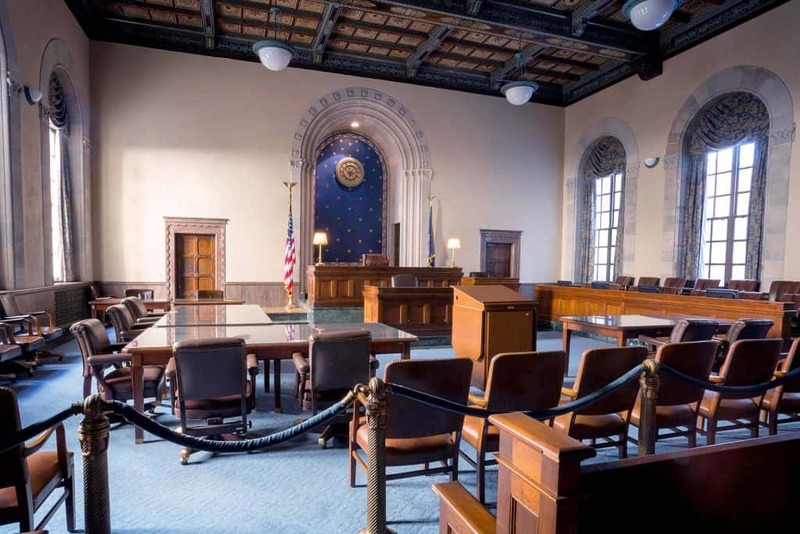 The United States Supreme Court holds that racial segregation of bus terminals is illegal in that it violates the Interstate Commerce Act. 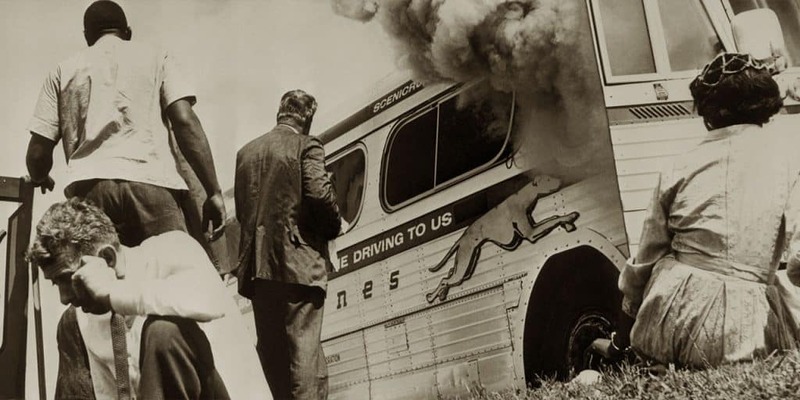 Freedom Riders are attacked by angry mobs across the South, including in the Alabama cities of Anniston, Birmingham and Montgomery. 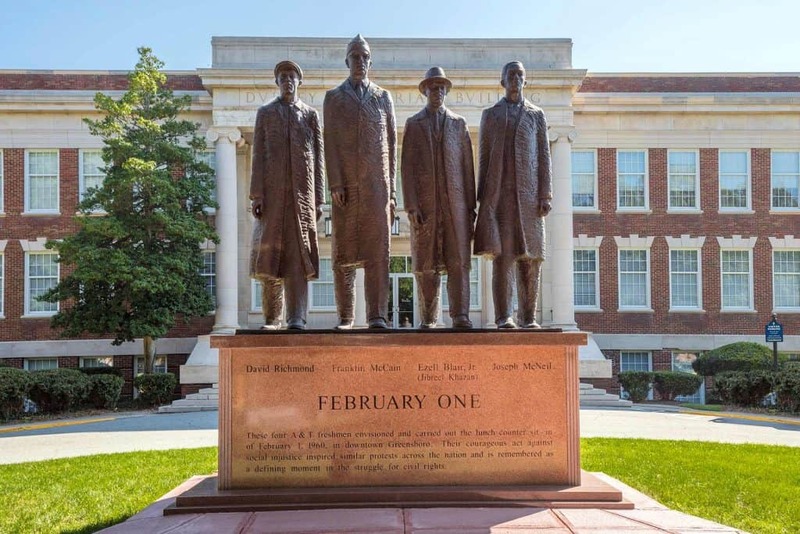 Desegregation sparks a violent riot on the University of Mississippi campus after Supreme Court Justice Hugo Black orders Ole Miss to admit James Meredith, a black student, to the university. 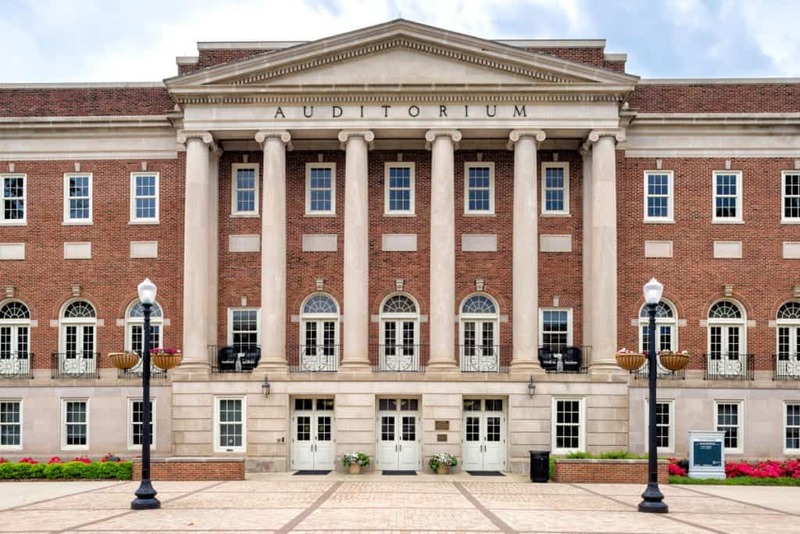 Organized by the SCLC and the Alabama Christian Movement for Human Rights, the Birmingham Campaign protests segregation in the city with daily gatherings and demonstrations. Protesters are arrested and attacked with tear gas, fire hoses and police dogs. Dr. King’s “Letter From Birmingham Jail” is issued to the public. Alabama Gov. 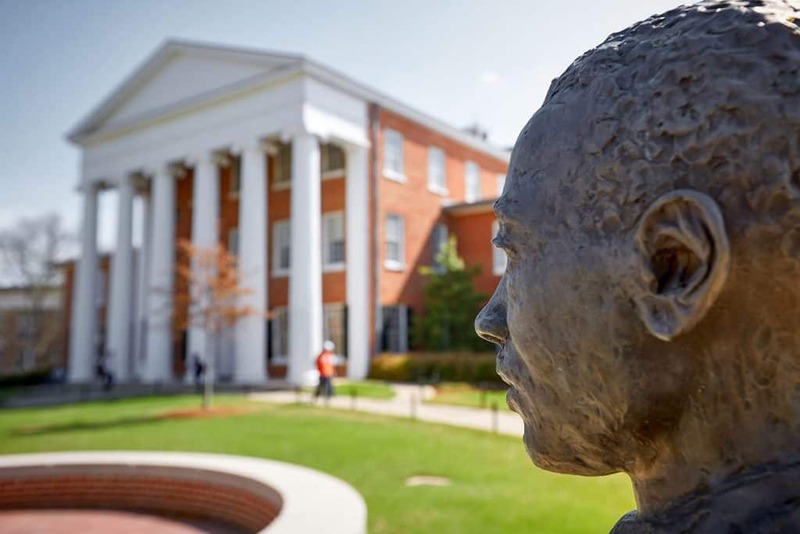 George Wallace stands in the schoolhouse door at the University of Alabama to prevent the registration and enrollment of African-American students. 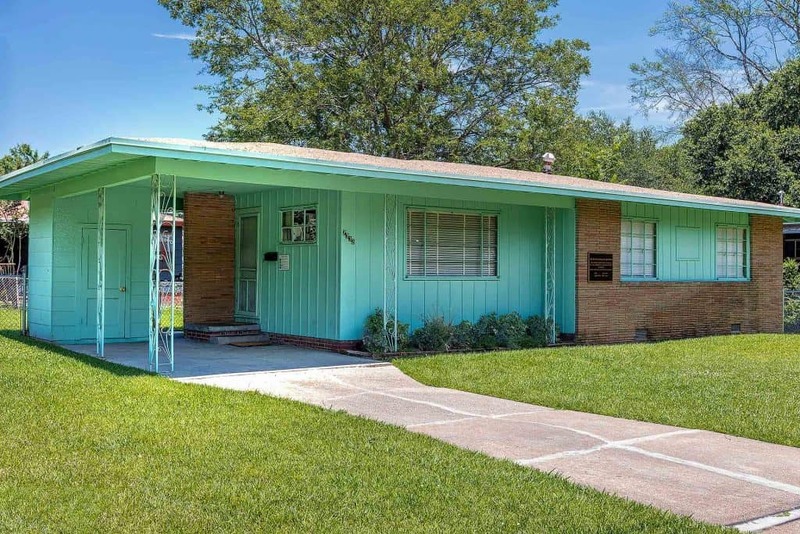 NAACP field secretary Medgar Evers is shot in front of his Jackson, Mississippi, home. He dies in a hospital a short time later. 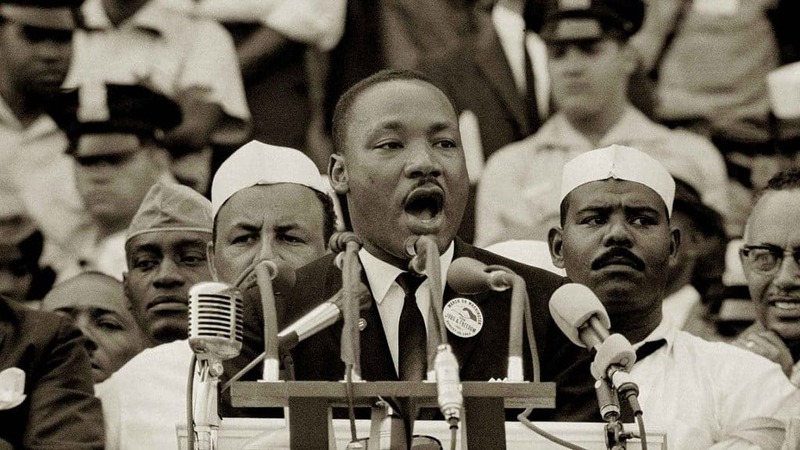 Dr. King delivers his “I Have a Dream” speech before 200,000 civil rights supporters in Washington, D.C. 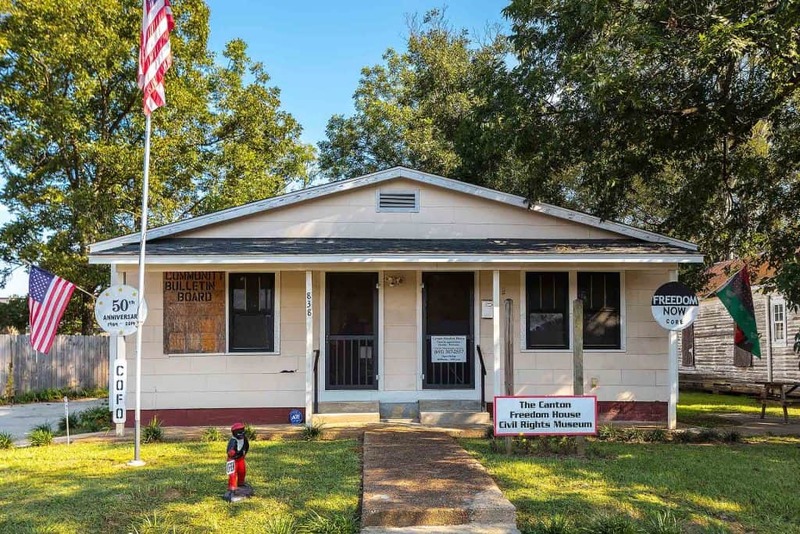 The Mississippi Freedom Democratic Party forms in April, leading to a large-scale push for voter registration and education in Mississippi. 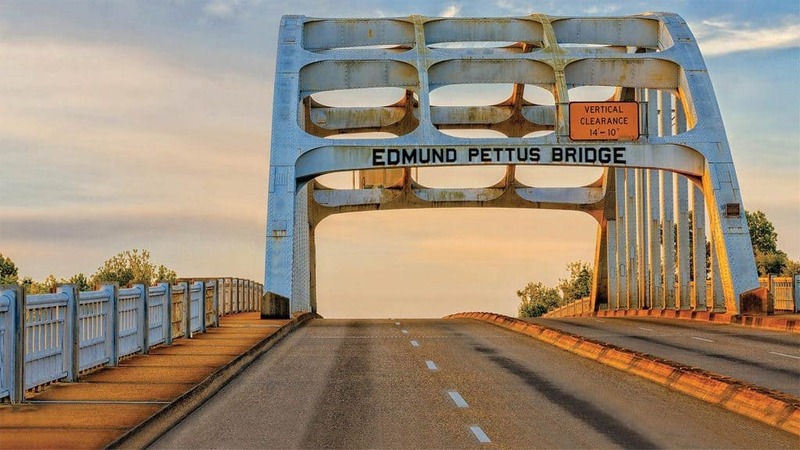 Marchers for voting rights crossing the Edmund Pettus Bridge are met with violence on “Bloody Sunday” in Selma, Alabama. Marchers from across the country successfully complete the journey from Selma to Montgomery, where Dr. King delivers his famous “How Long, Not Long” speech at the state Capitol. Thurgood Marshall becomes the first African-American justice of the U.S. Supreme Court. Sanitation workers in Memphis, Tennessee, go on strike to protest unfair working conditions for African-American employees. 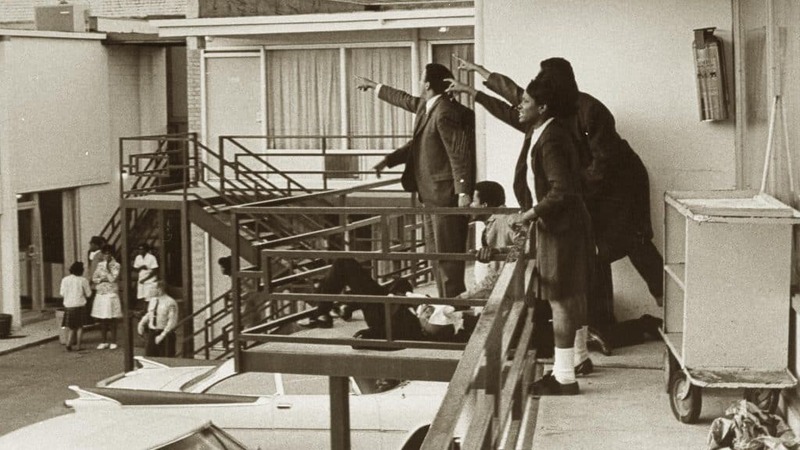 Dr. King is assassinated in Memphis.